It's a less formal, participant-driven gathering. Sessions can take unexpected turns depending on the needs of attendees. Anyone interested in blogging, regardless of whether you have a blog. This includes students, small business owners, hobbyists, researchers, and more. 1. 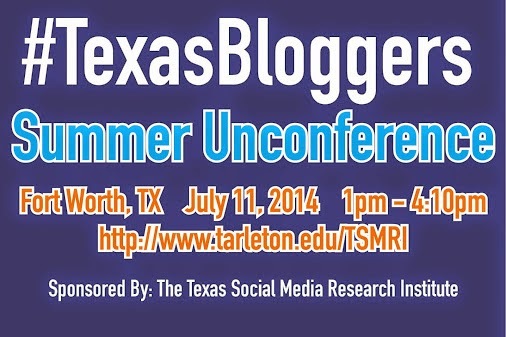 So you can meet and network with other bloggers. Compare notes and get ideas on how to create, monetize, and/or format your blog. Stuck on post ideas? Come brainstorm with the rest of us. 2. So you can get tried and true advice and specific examples for improving your blog. 3. So you can help drive the session content. There's zero chance of struggling to stay awake during endless Power Point presentations. For more information, go to our registration page.